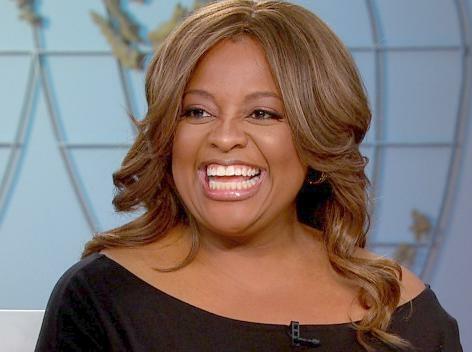 Sherri Shepherd is ‘Looking for A Uterus’ … Uh Surrogate! Well, “The View” co-host, Sherri Shepherd, and her husband of 13 months, Lamar Sally, have inserted their name; and they are singing that tune loud and clear. Yep, Sherri’s looking for a uterus, y’all. At least we think she was joking, but of course with Sherri, you never know. Could happen. Shepherd has a 7-year-old son from a previous marriage, but just like most new brides, really wants to have a baby with her new man. Nuff said. That’s good enough for us, Ms. Shepherd. Carry on. She looks dumb in the face.